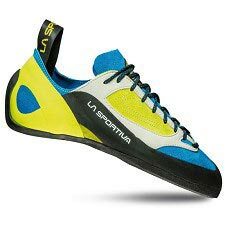 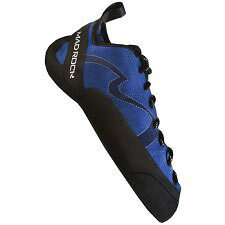 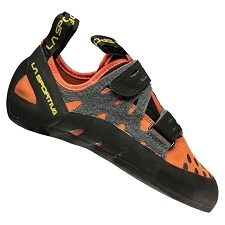 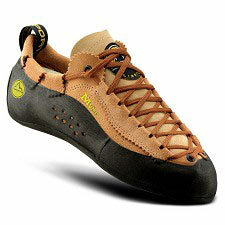 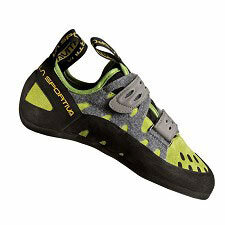 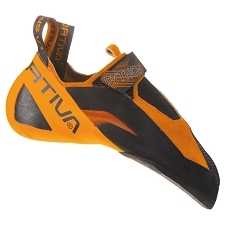 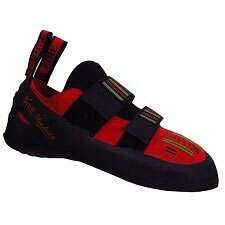 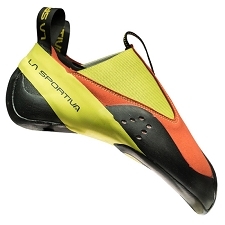 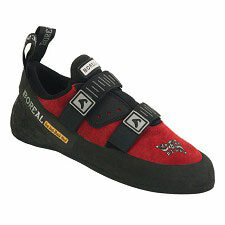 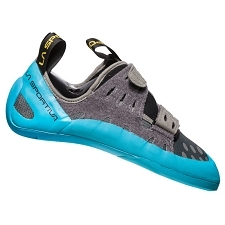 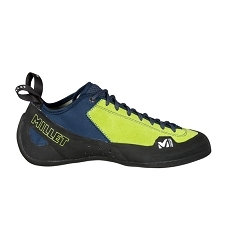 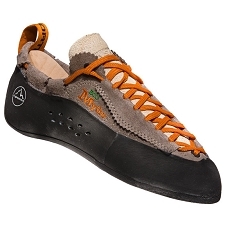 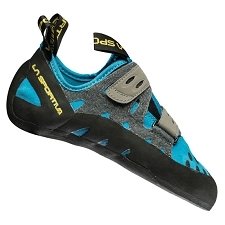 The Kataki climbing shoes by La Sportiva present a versatile design to comfortably face long lines. 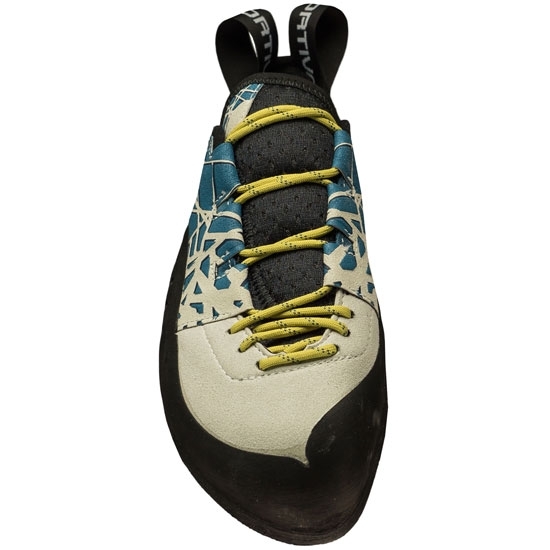 The lacing system provides structure and is differentiated between the back and front for a perfect volume adjustment. 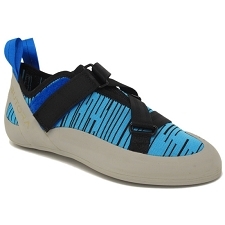 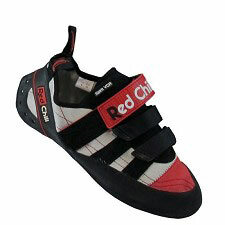 When under torsion the shoes adapt to the movement of the feet and avoid spaces and rigid spots. 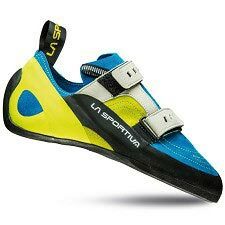 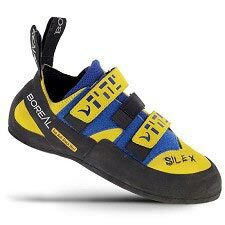 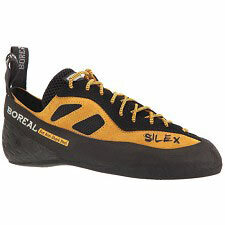 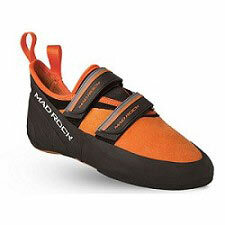 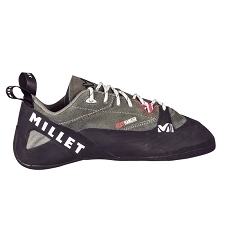 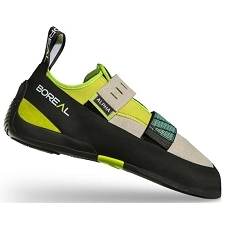 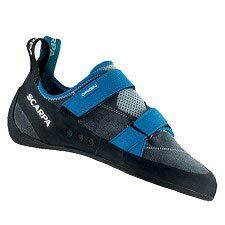 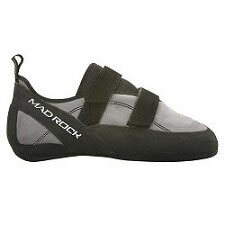 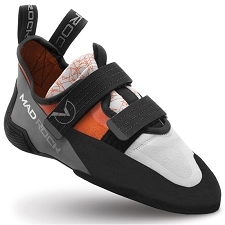 This is thanks to the innovative S−Heel™ giving stability to the shoes, improving performance and adaptability in heel hooks. 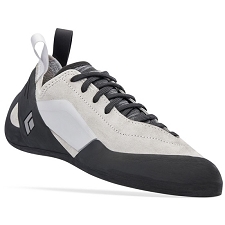 Suede leather combined with microfibre. 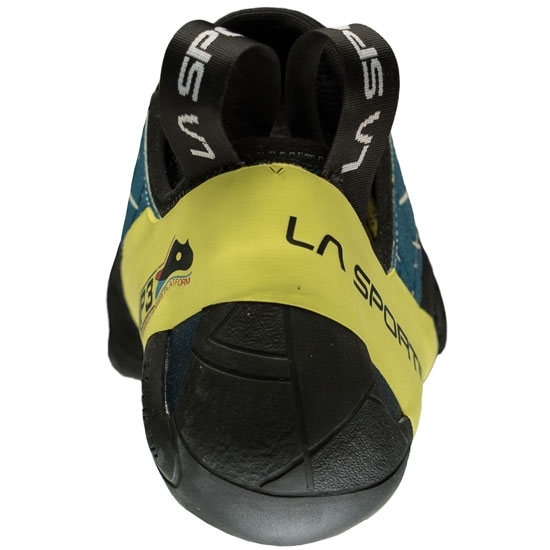 Midsole 1,1 mm LaSpoFlex only at the front + P3 System. 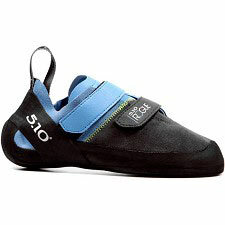 Approx weight 510 g (the pair).